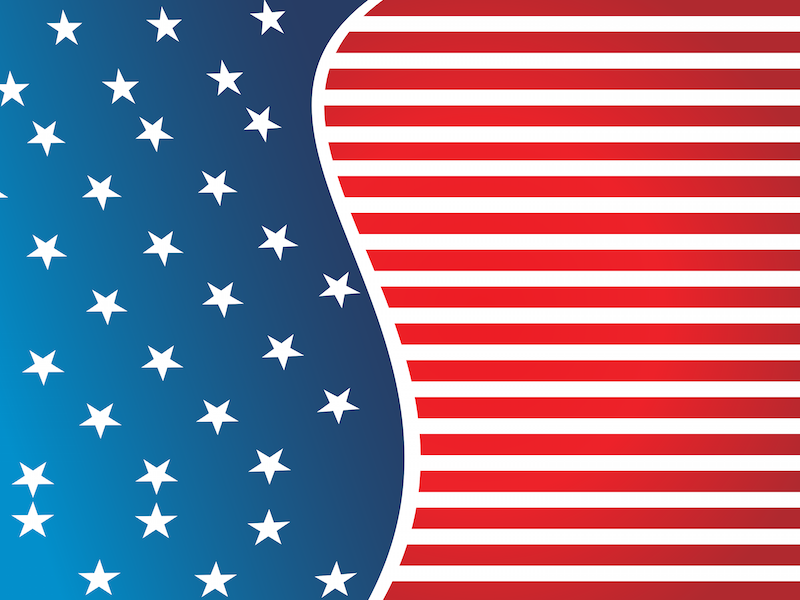 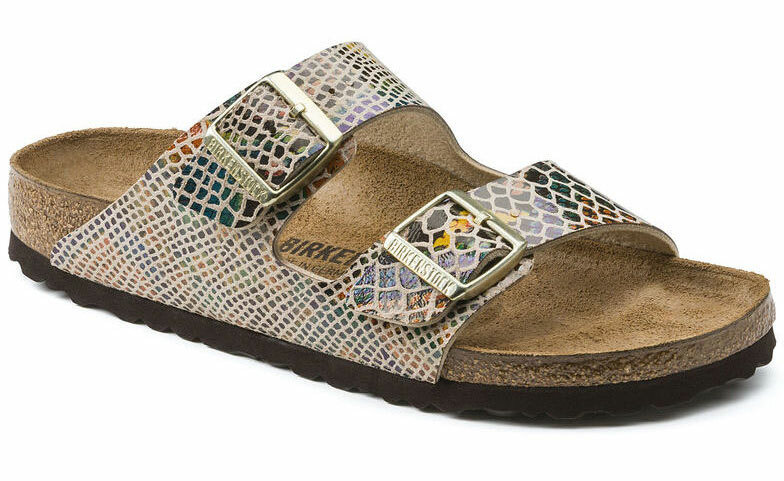 Supremely comfortable and supportive, the iconic hippy brand of the 60s is trending with a vengeance, with over 300 styles available today for both men and women. 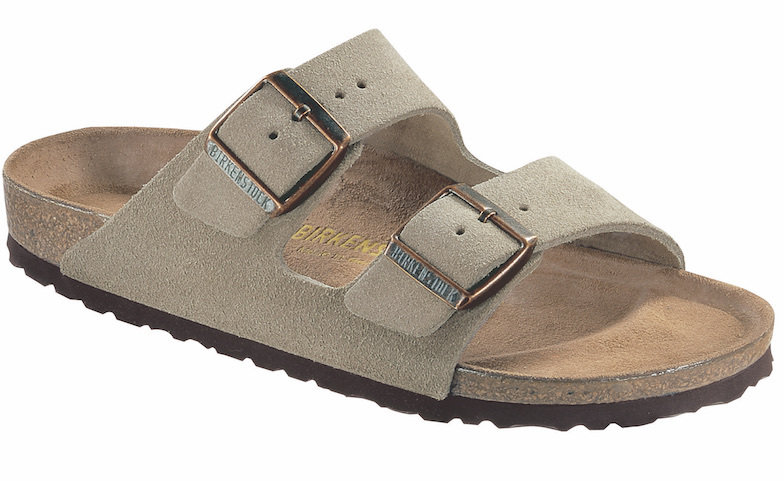 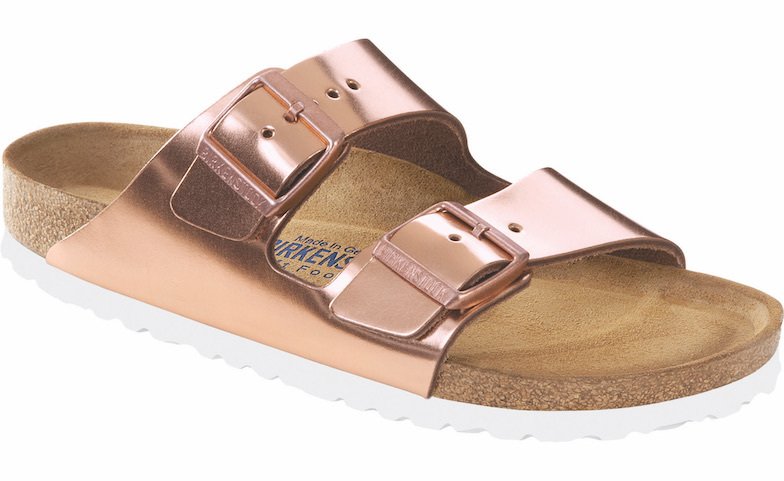 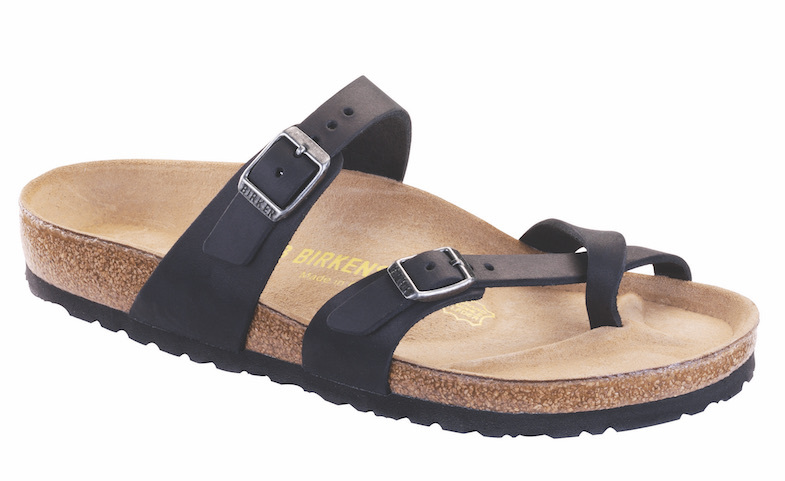 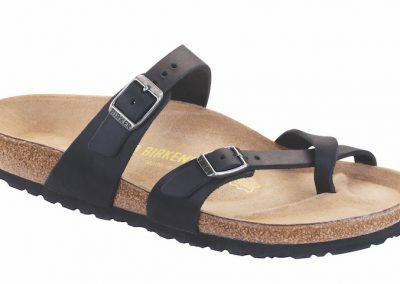 From runway to parkway, Birkenstocks are delivering style statements as well as all day comfort. 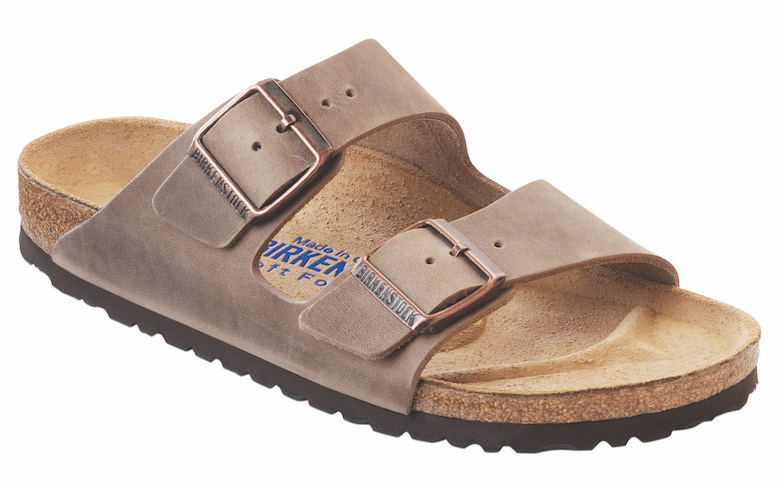 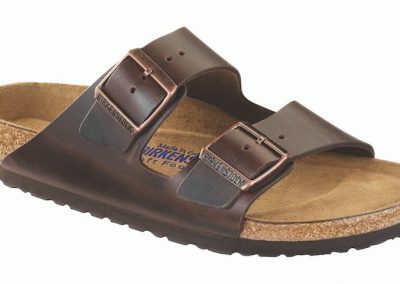 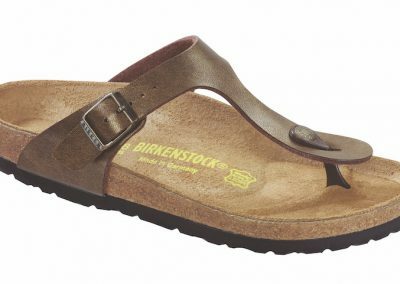 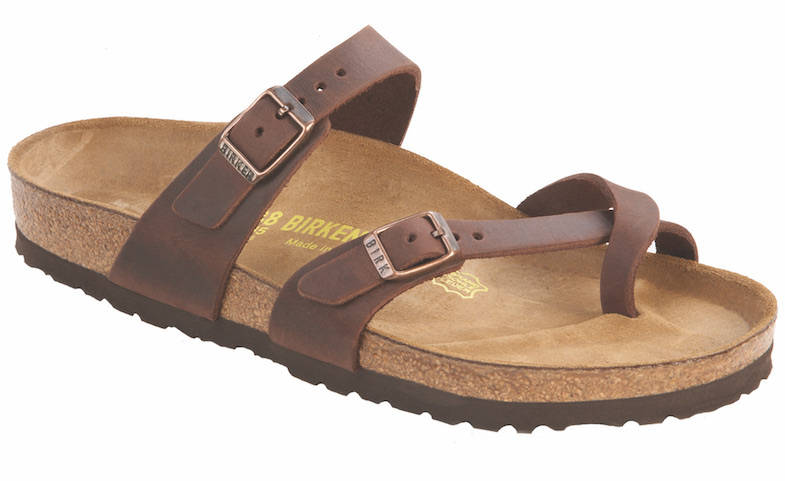 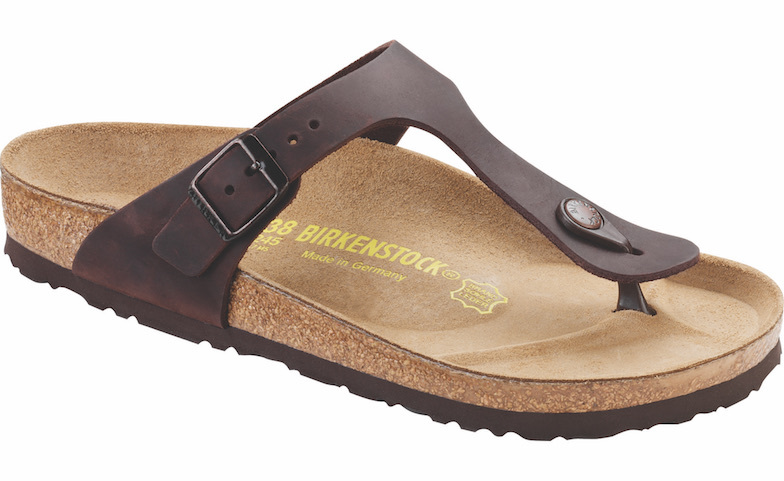 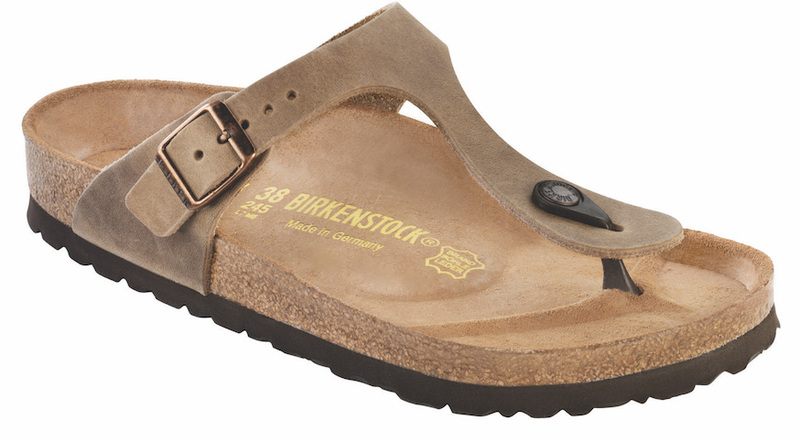 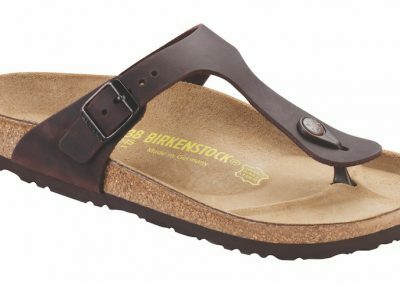 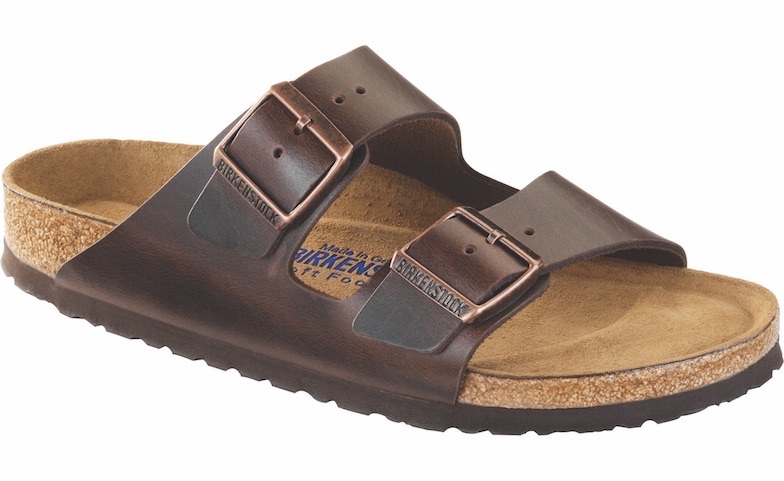 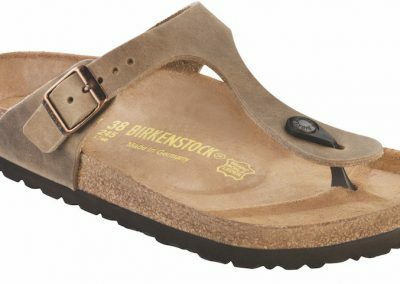 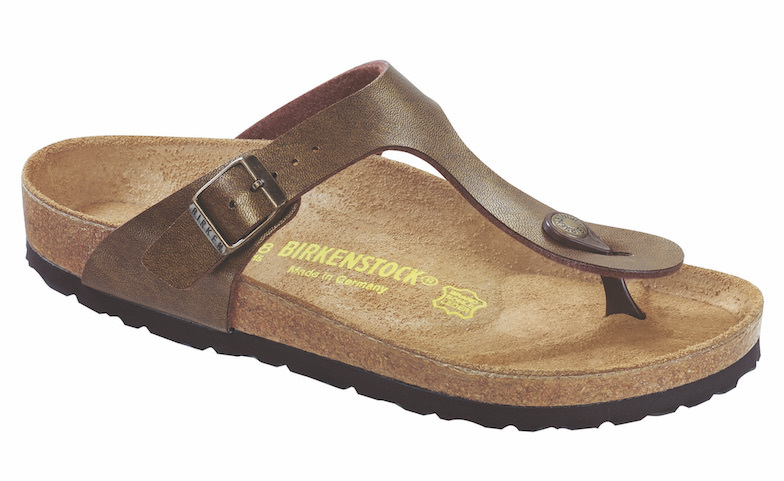 We’re Your Middle Tennessee Source for Birkenstocks! 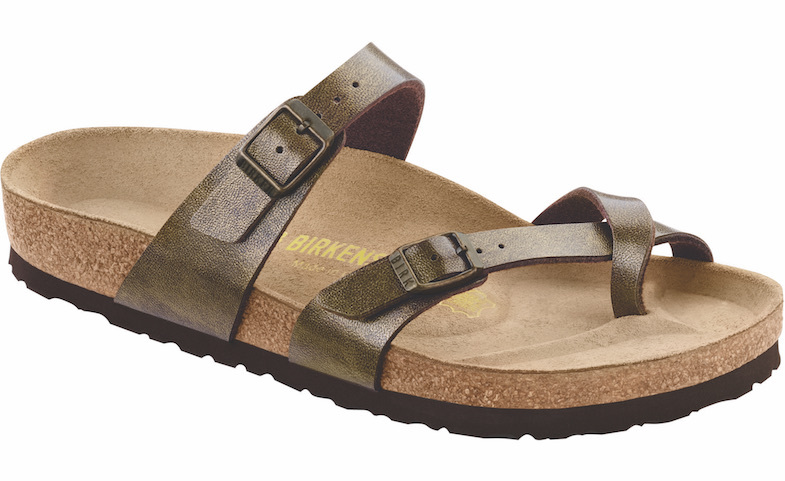 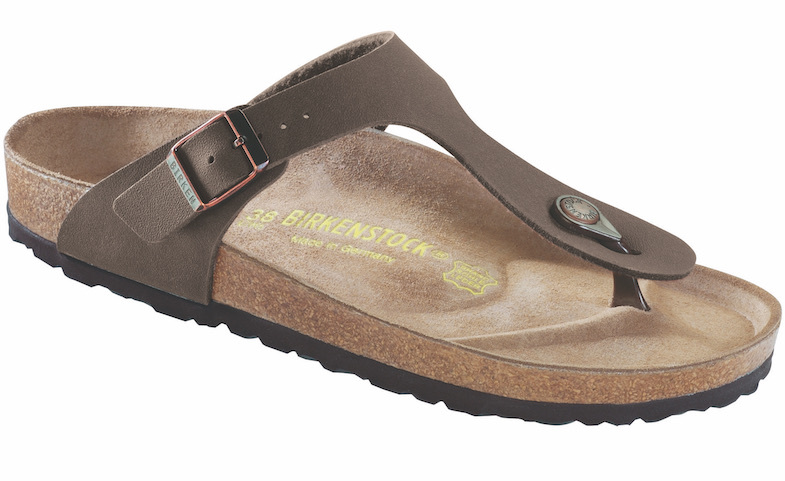 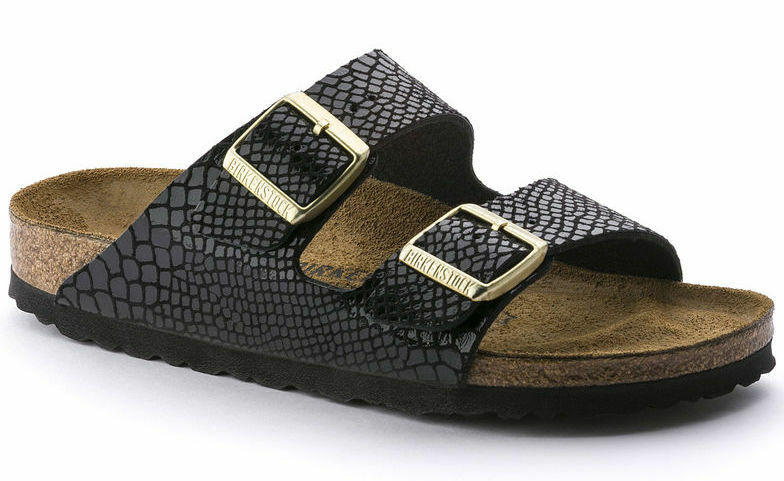 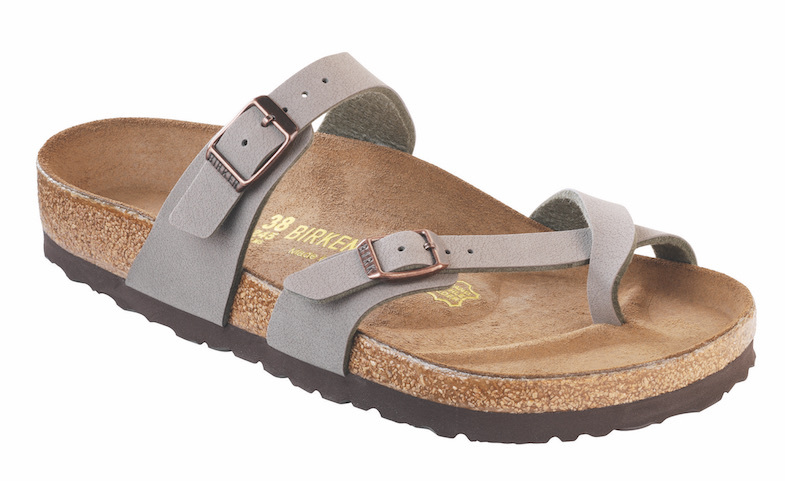 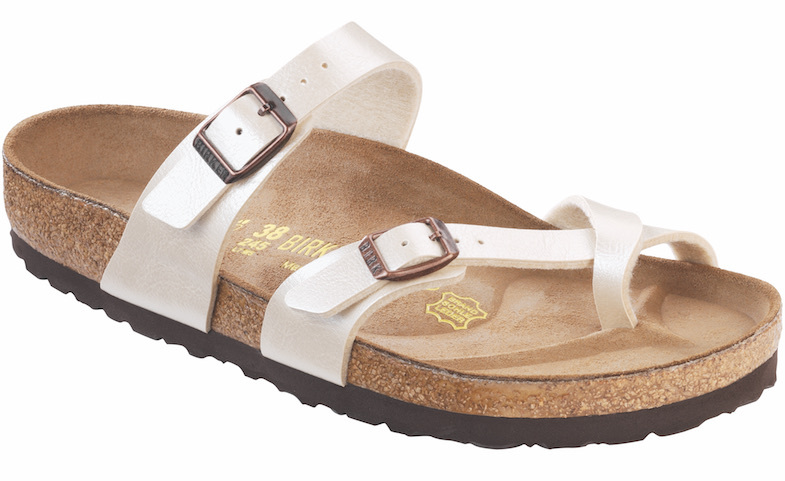 Here’s a look at just some of our best-selling Birkenstocks. 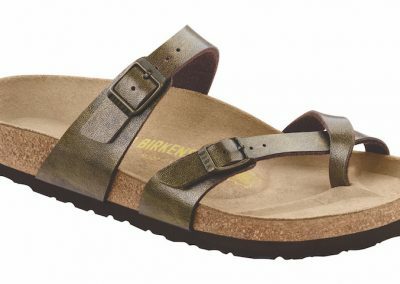 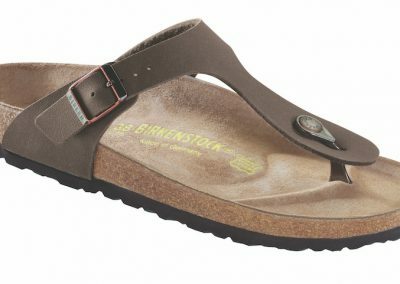 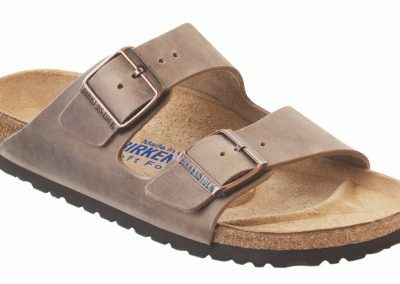 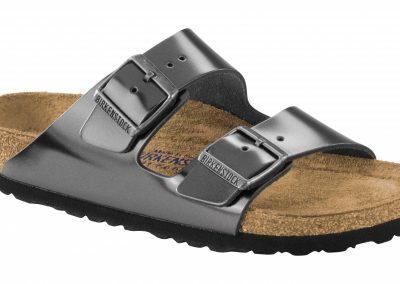 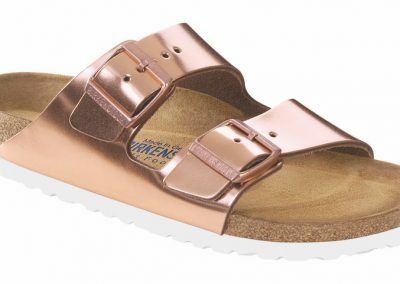 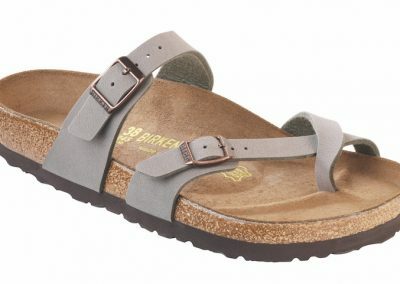 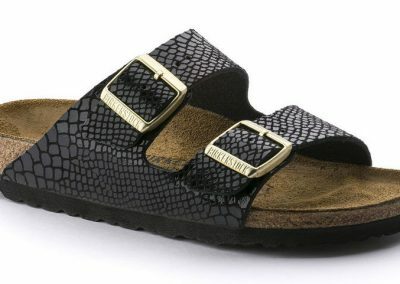 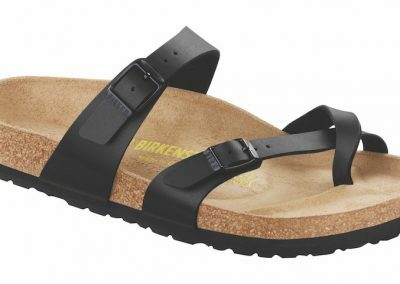 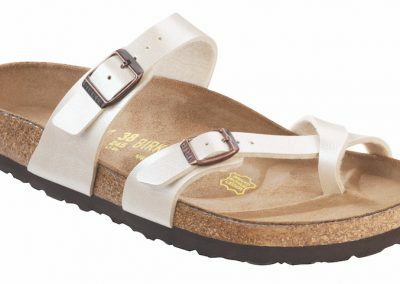 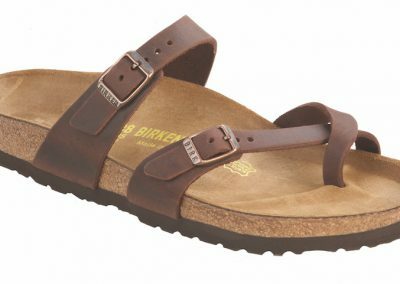 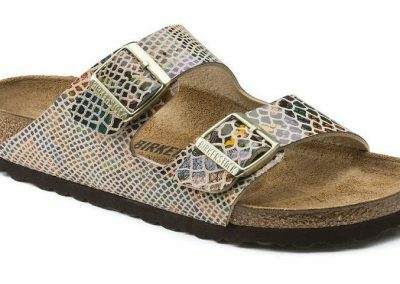 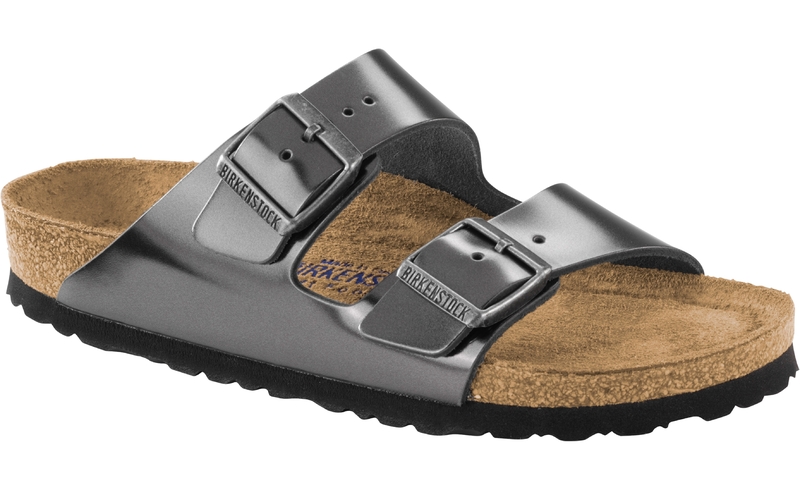 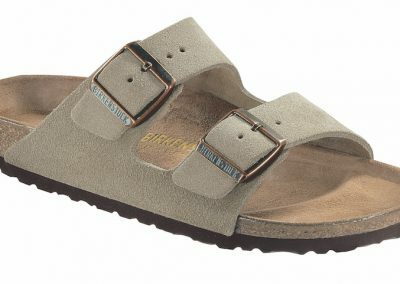 Click here to see all Birkenstocks available–we’re happy to order any style or color your heart desires!